With Apple achieving record breaking sales with its recently introduced iPhone 6s smartphone and iPhone 6s Plus, Samsung has announced that it will also offer two new smartphones of Silver Titanium and Pink Gold, which resemble the Silver and Rose Gold iPhone 6s Plus. And Android have announced that the Rose Gold Galaxy Note 5 will be available only in South Korea for now and will ultimately dig their way to other regions, including U.S. 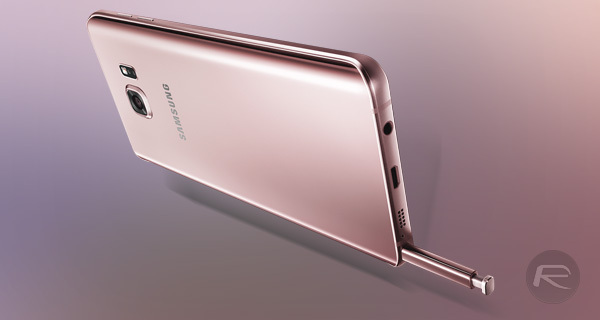 Earlier, Galaxy Note 5 was available only in black sapphire and white pearl color options. A recent report claimed that the silver titanium model will come in 32GB and 64GB storage sizes, priced at 899,800 South Korean Won ($796) and 965,800 Won ($854). 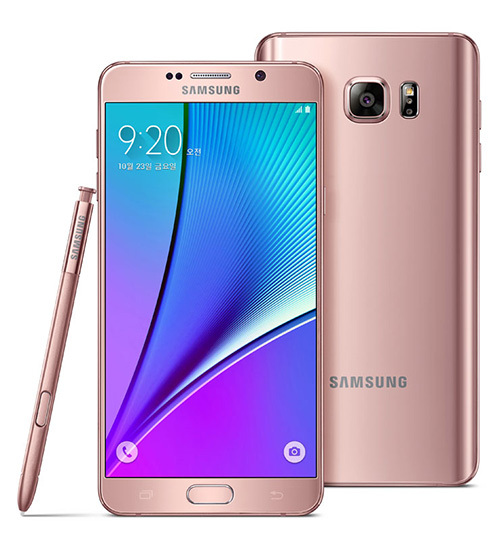 The pink gold variant is expected to retail at 965,800 Won ($854) for the 64GB model.